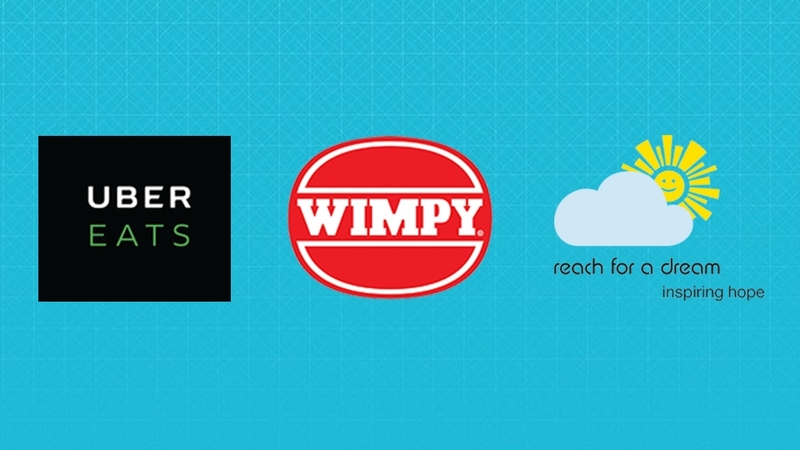 Support Reach For a Dream and their Slipper Day initiative by purchasing a R10 wristband with your Wimpy order on UberEATS. Uber will match your donation. For every wristband you purchase, Uber will donate R10. Let Wimpy reward you for your giving heart, and redeem your free coffee on Slipper Day, 12 May by simply showing them your wristband. Reach For a Dream foundation helps children cope with life threatening diseases by making their wishes come true and therewith lighting up their lives. Show your support on Slipper Day, 12 May, by wearing your wristband and a pair of slippers. All proceeds go towards making dreams come true of children with life threatening illnesses. *You must order a meal with your wristband. NEW TO UBEREATS? Be sure to download the UberEATS app and sign up here!